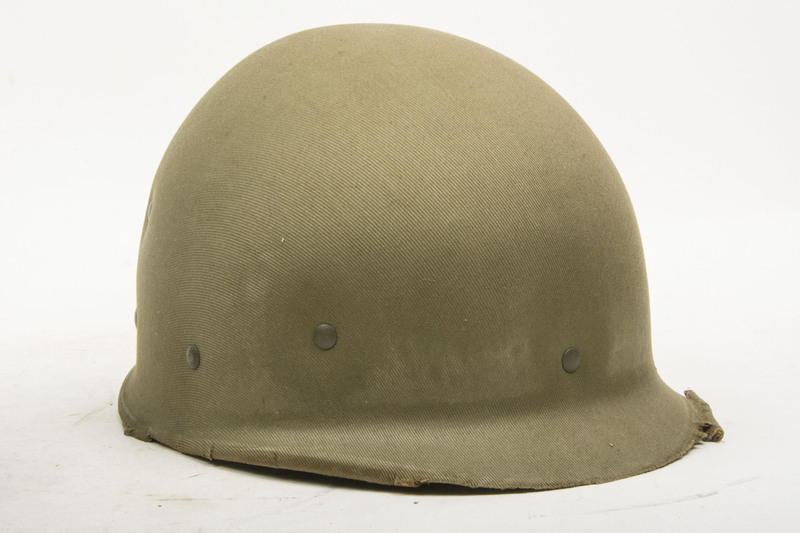 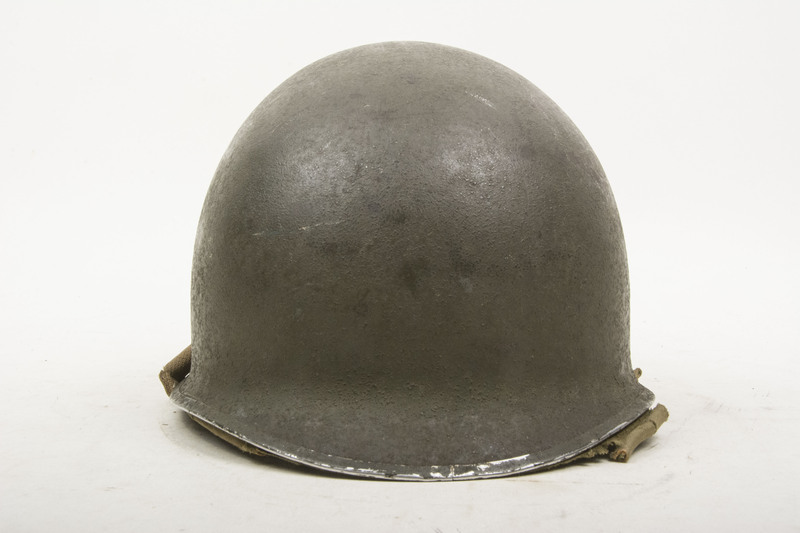 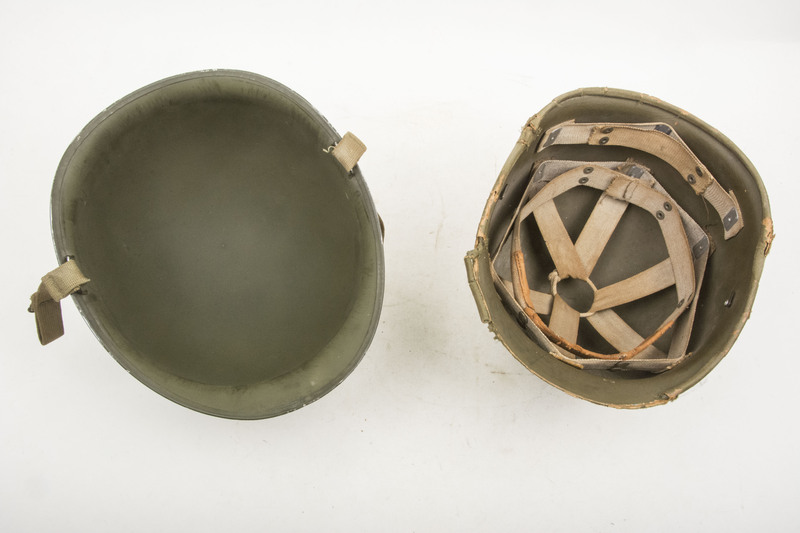 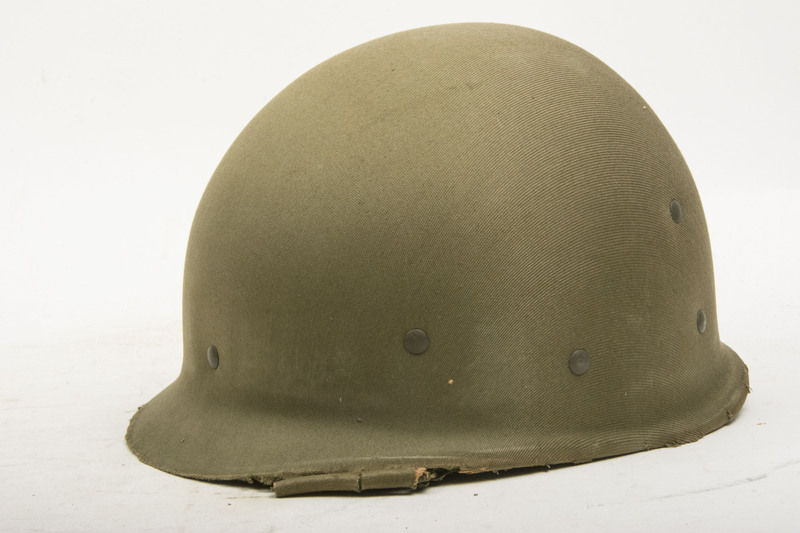 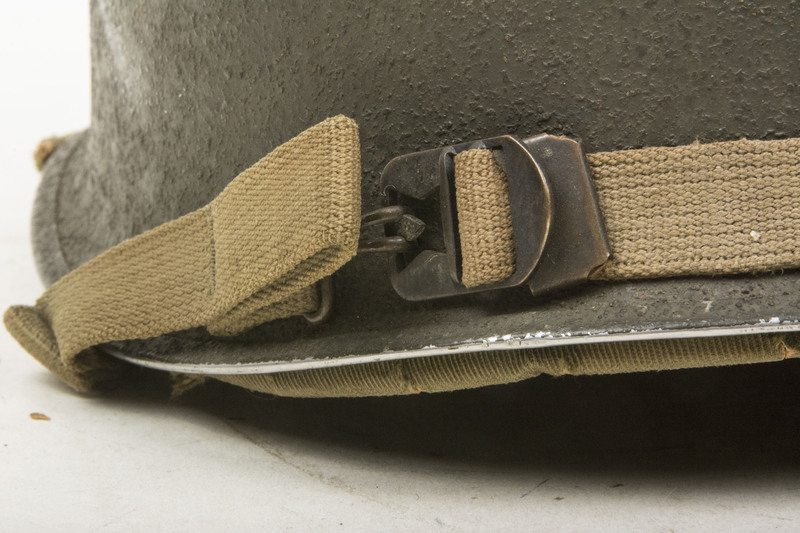 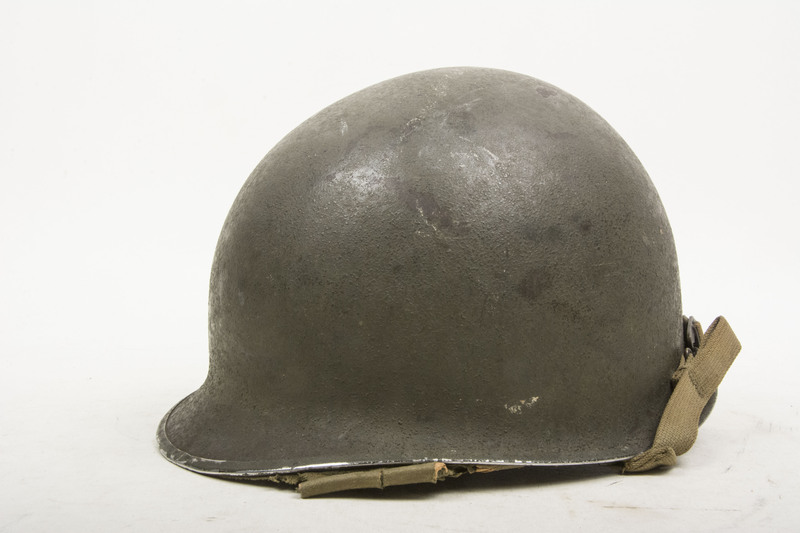 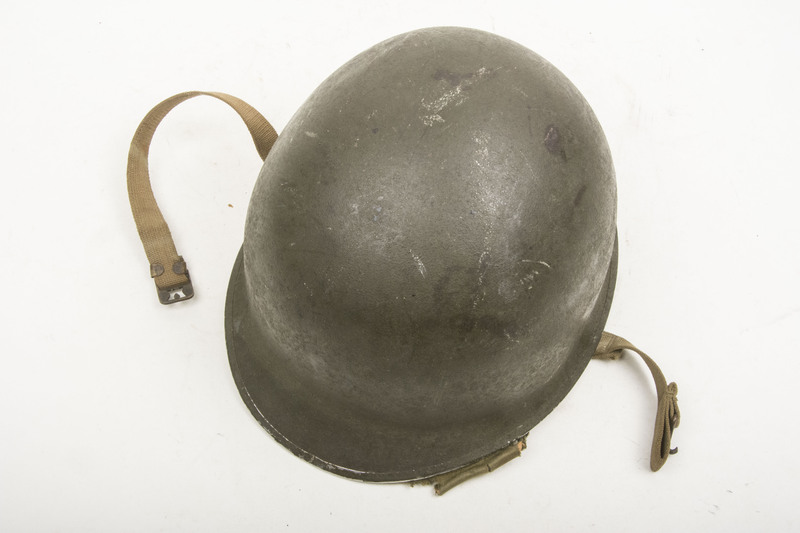 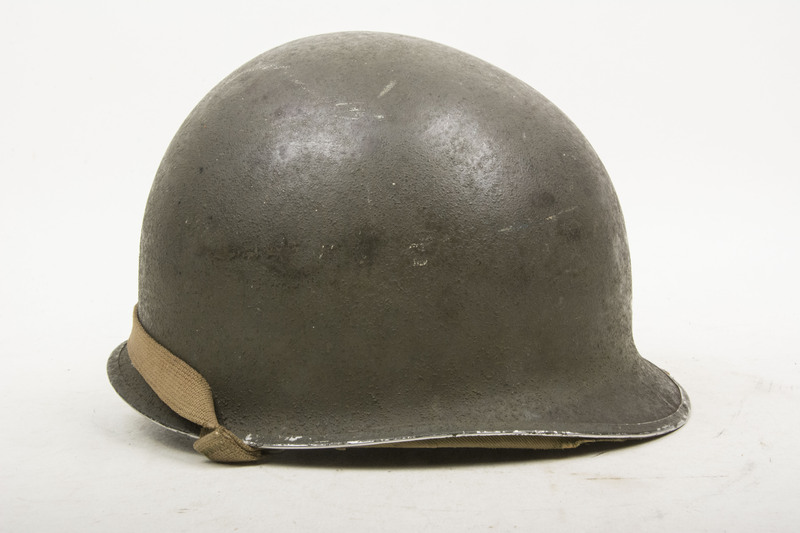 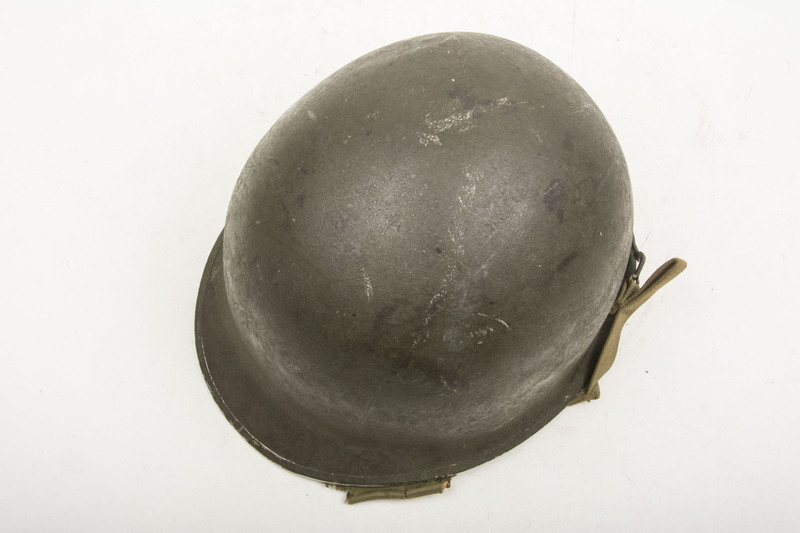 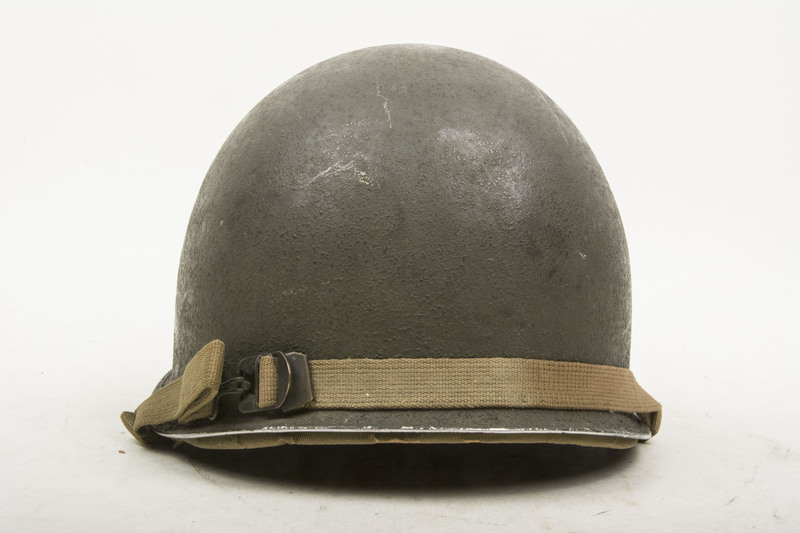 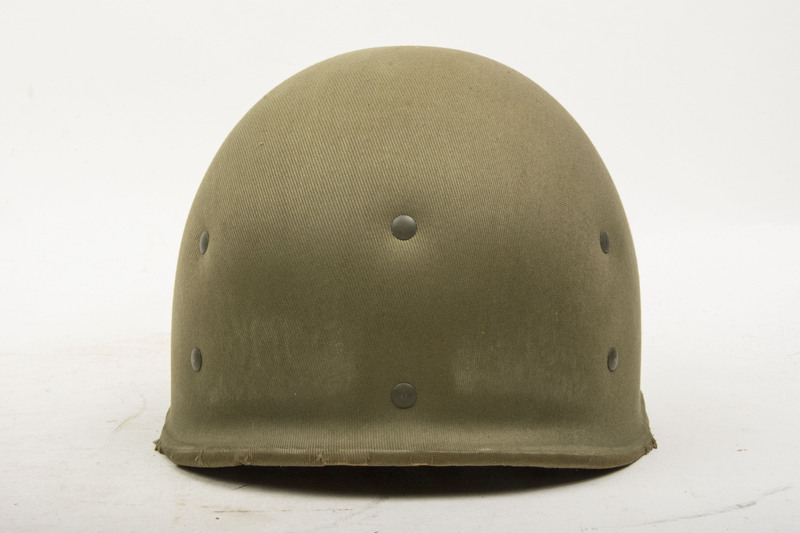 A very nice US M1 helmet complete with its original first pattern Hawley liner. 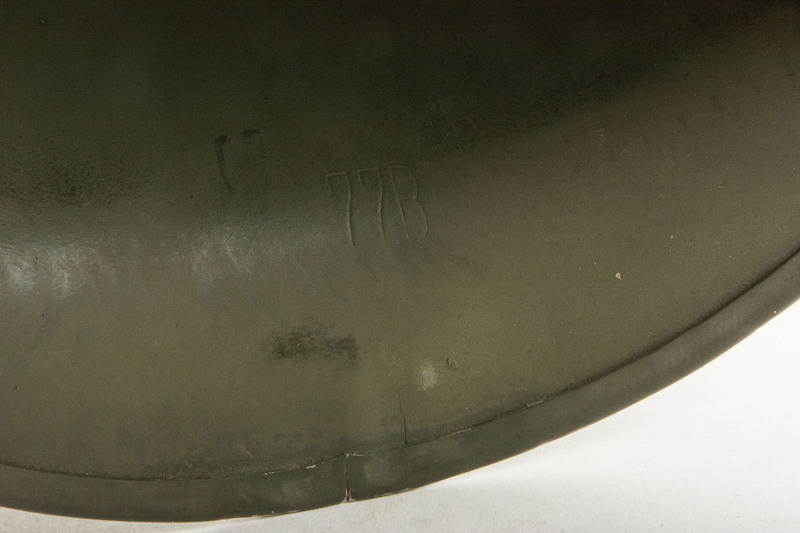 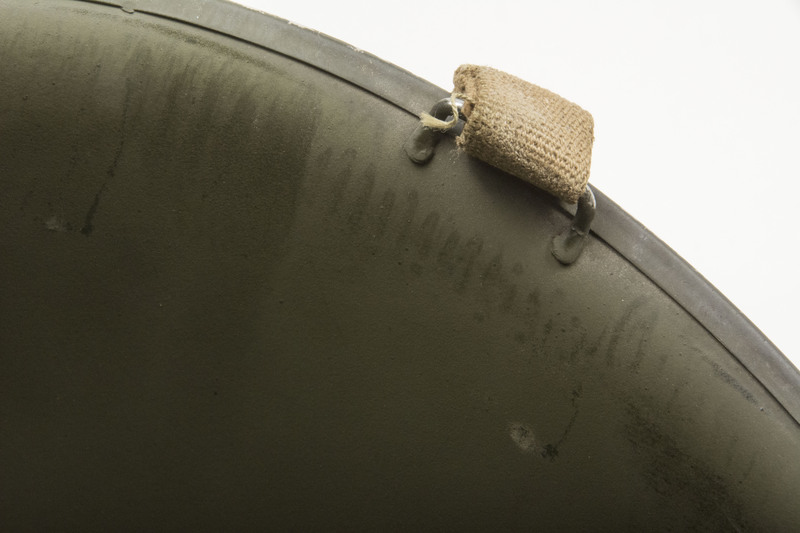 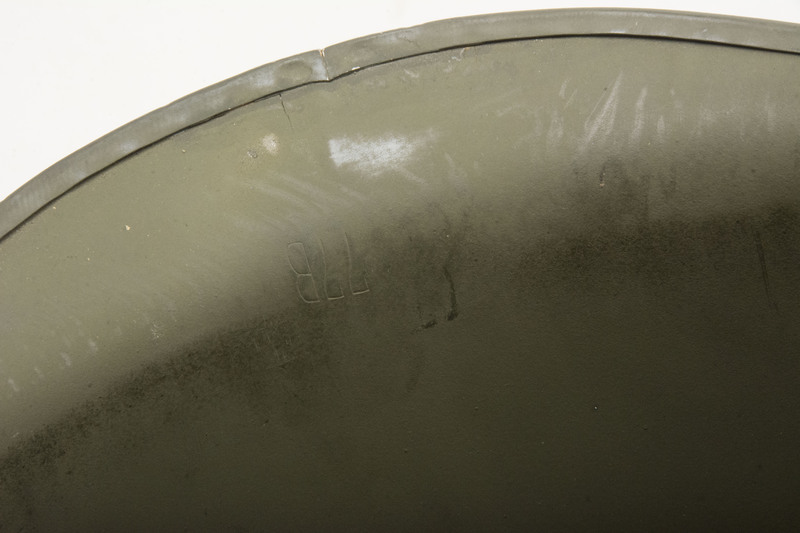 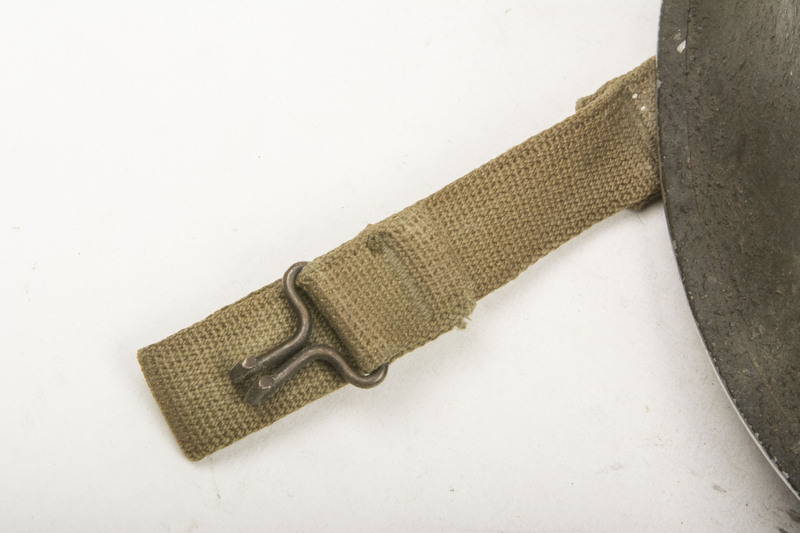 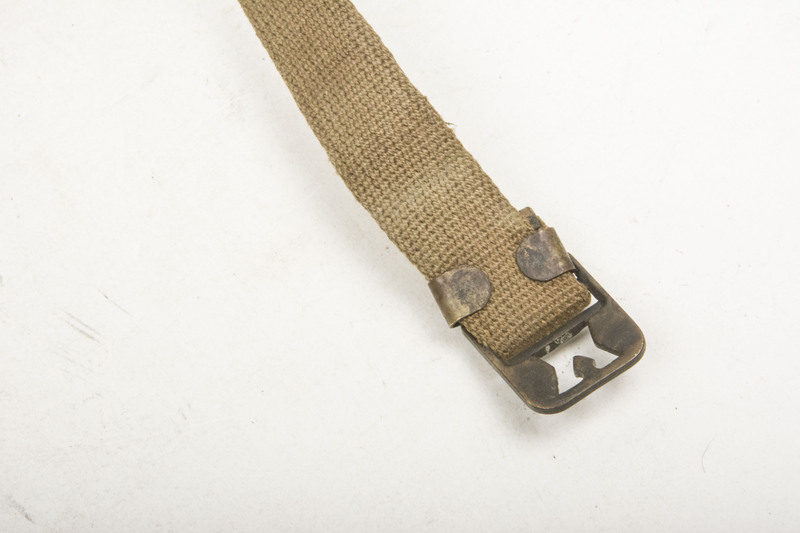 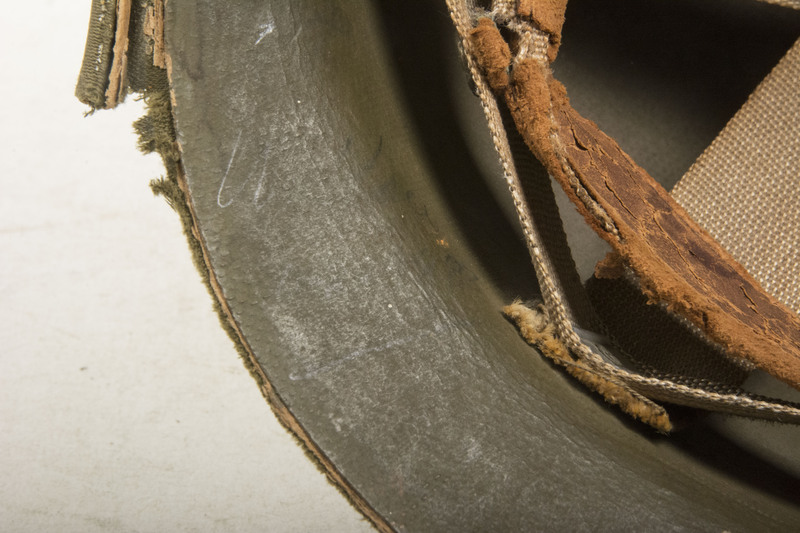 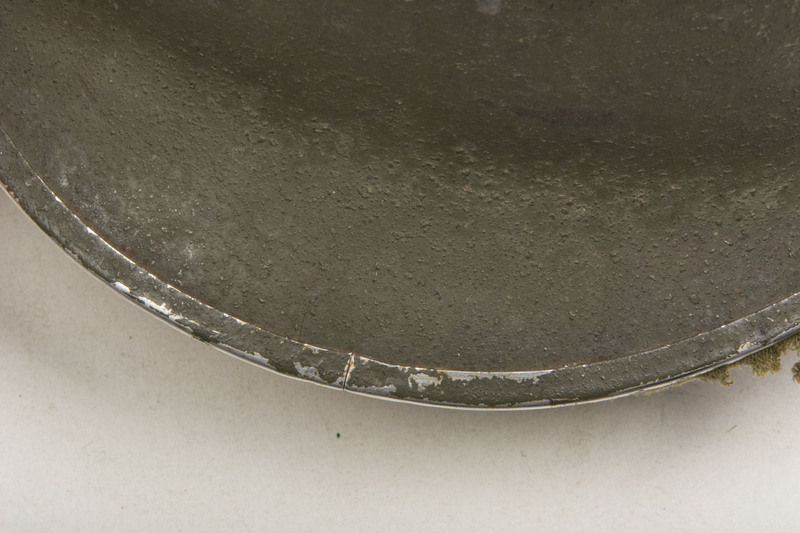 The helmet shell is nicely marked with a early heat stamp 77b and the shape of the shell indicates production by McCord Radiator and Manufacturing Company of Detroit. 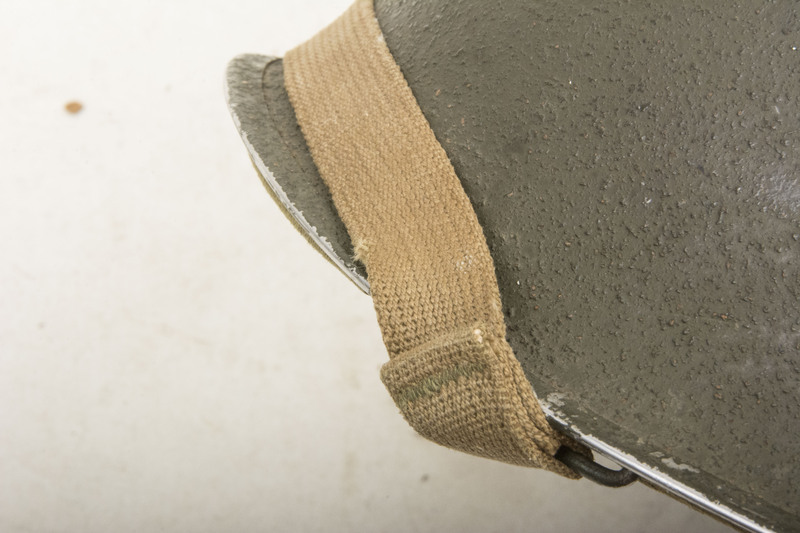 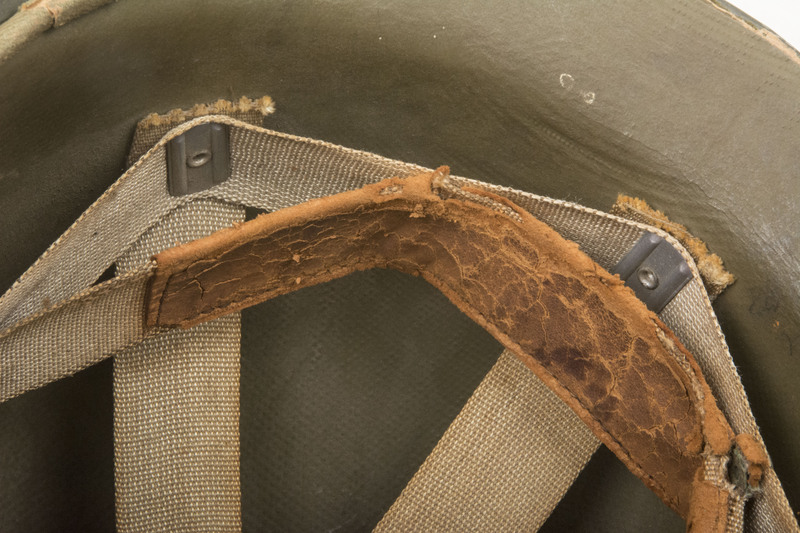 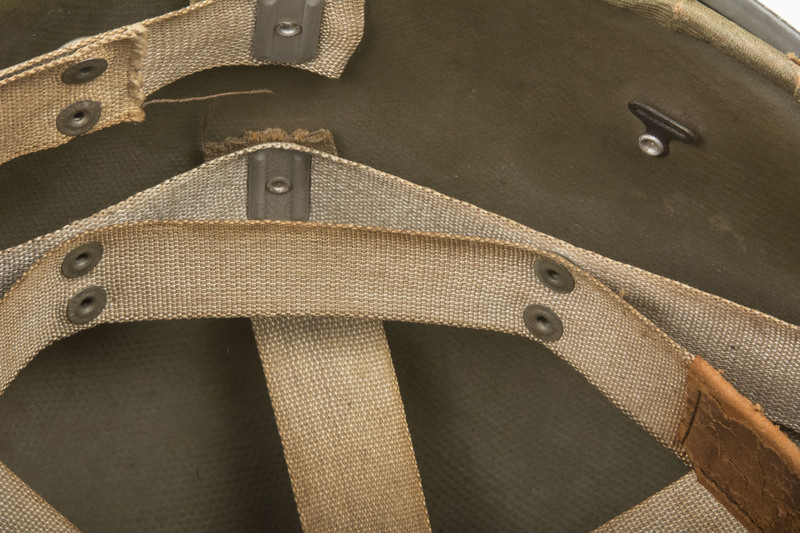 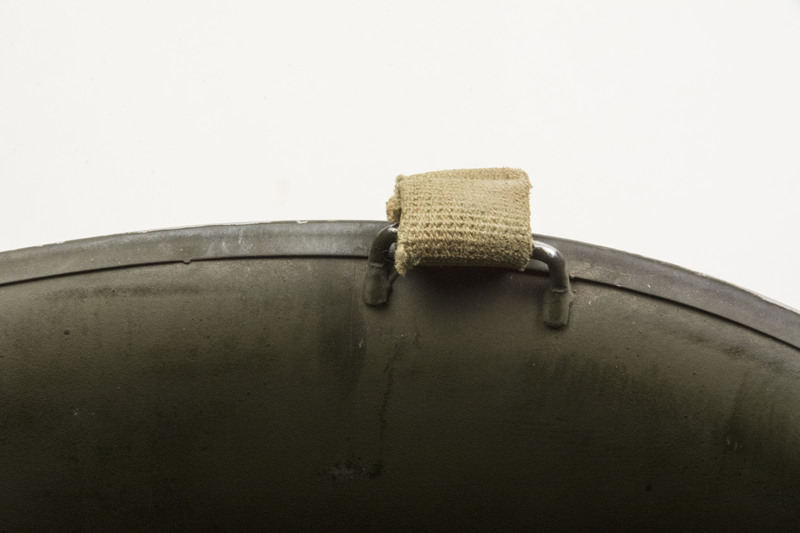 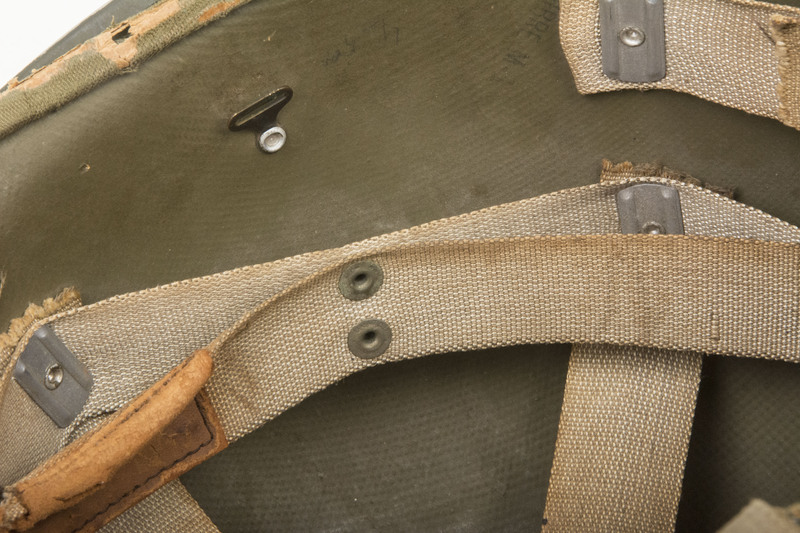 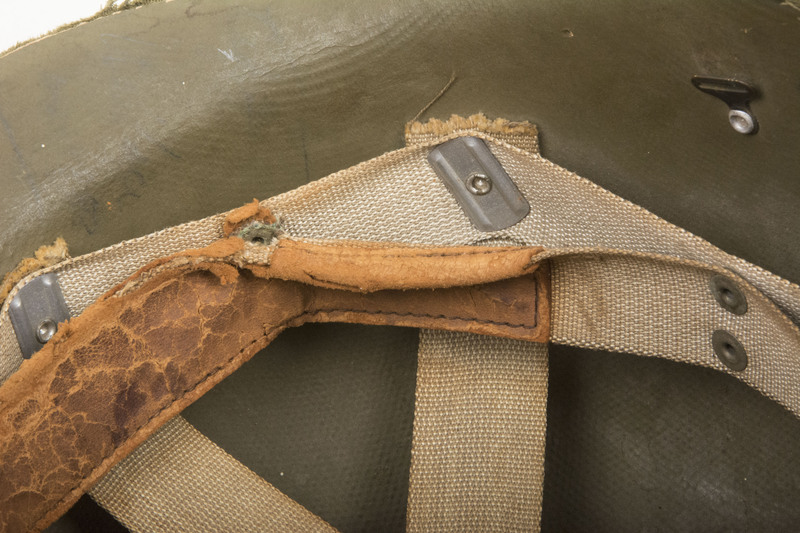 The seam on the helmet shell is on the front and the bales are of the Fixed Bale type. 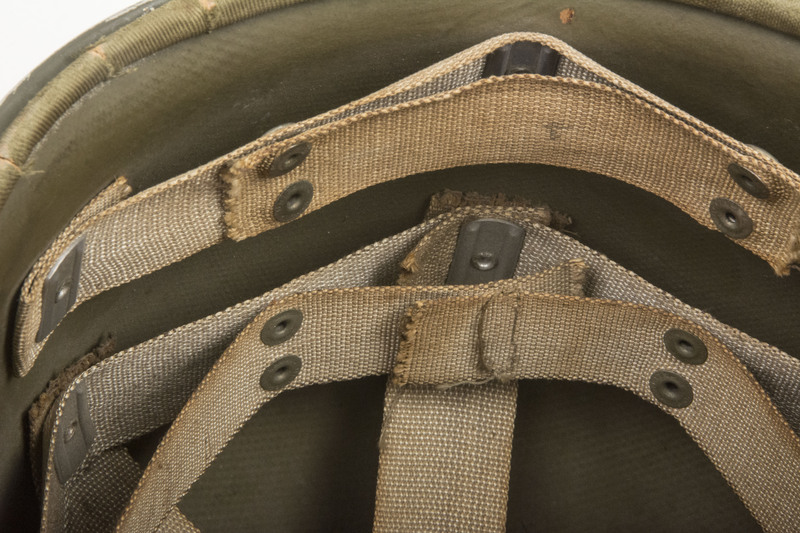 The helmet liner is a very nice first pattern Hawley liner with rayon webbing. 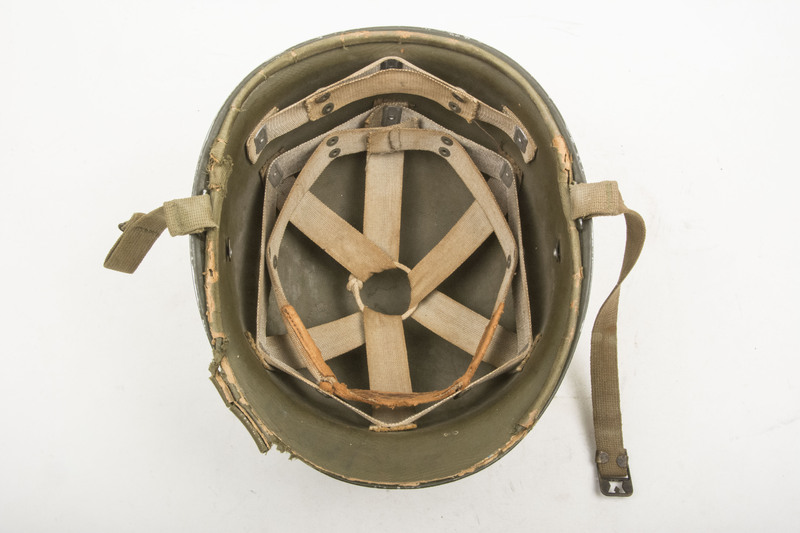 A nice and honest M1 helmet in good condition with a very rare first pattern Hawley liner in very good condition!